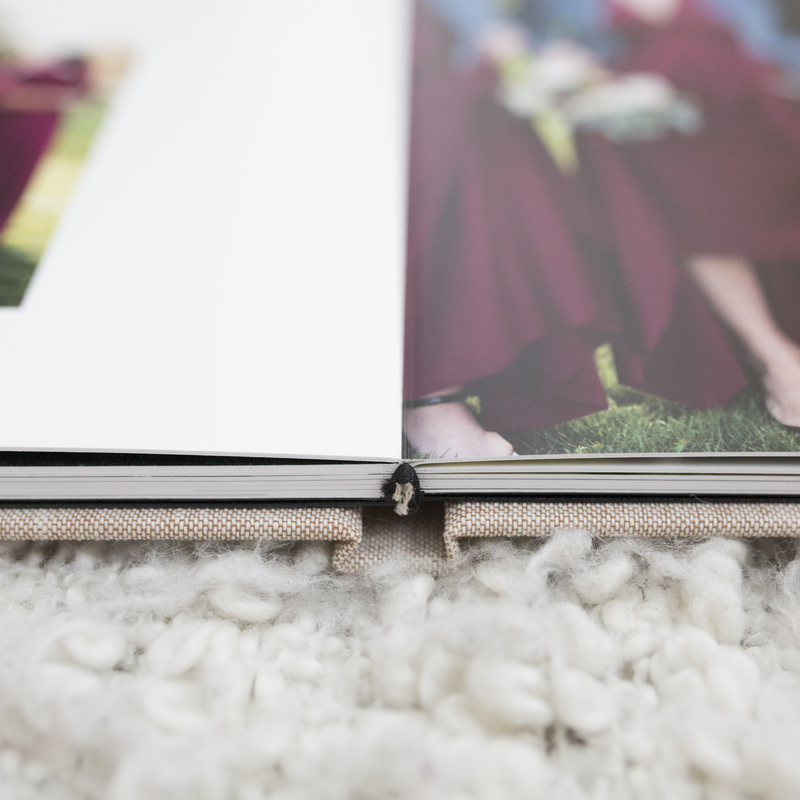 A wedding, engagement, or family album is both an incredible and tangible way to look back on your memories from beginning to end. 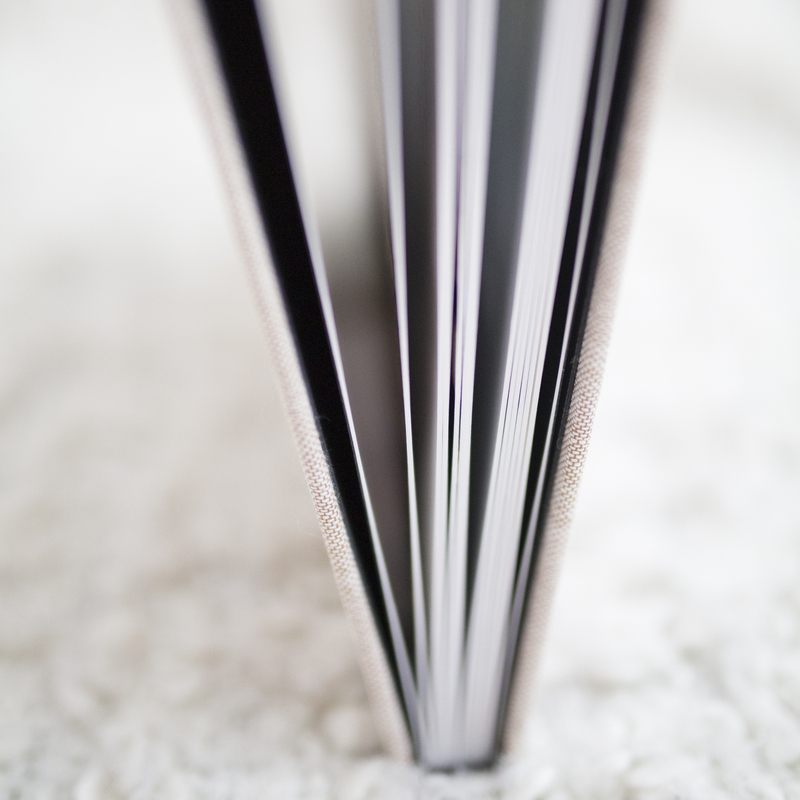 There are multiple colours and sizes to choose from for your fine art album. 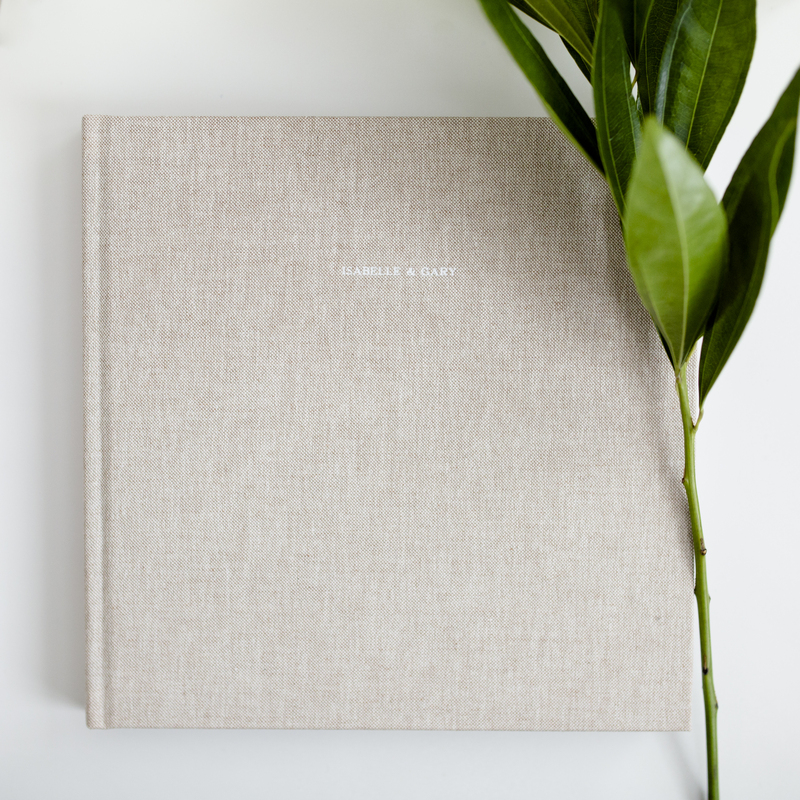 Once you have decided on the appearance of your album, I will then walk you through selecting the best photos to highlight your favourite images. I will bring my sample album to our meeting so you can take a look through, and we can then discuss pricing and more details.